Snapchat knows what you're up to. 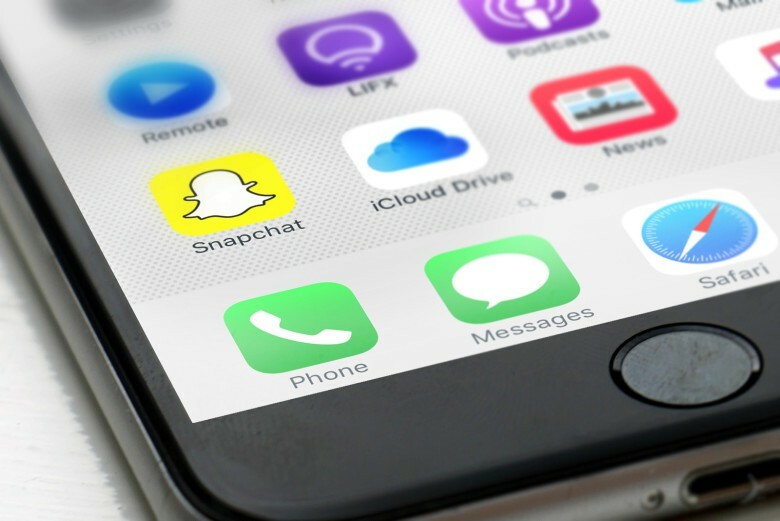 Snapchat’s expiring messages make it the perfect platform for sharing saucy snaps. But you can’t save them without the sender being notified. You will also be tattled on if you attempt to save a video using iOS 11’s new screen recording feature. 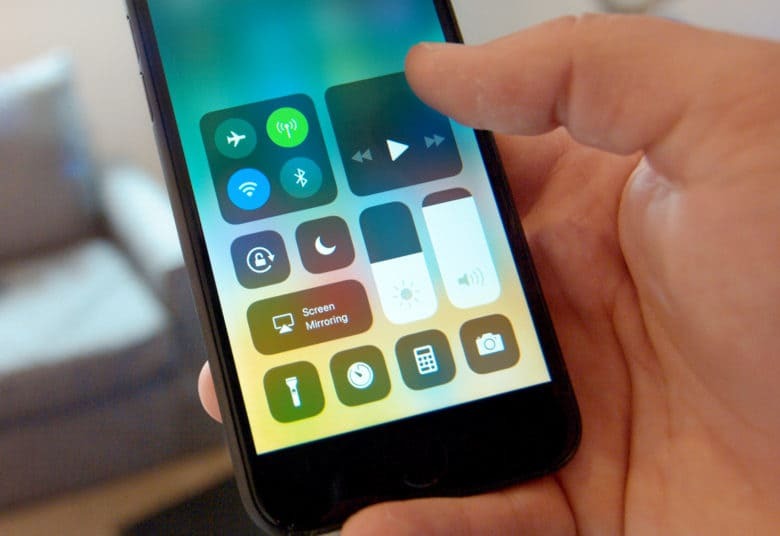 Apple made big changes to Control Center in iOS 11 beta 3. 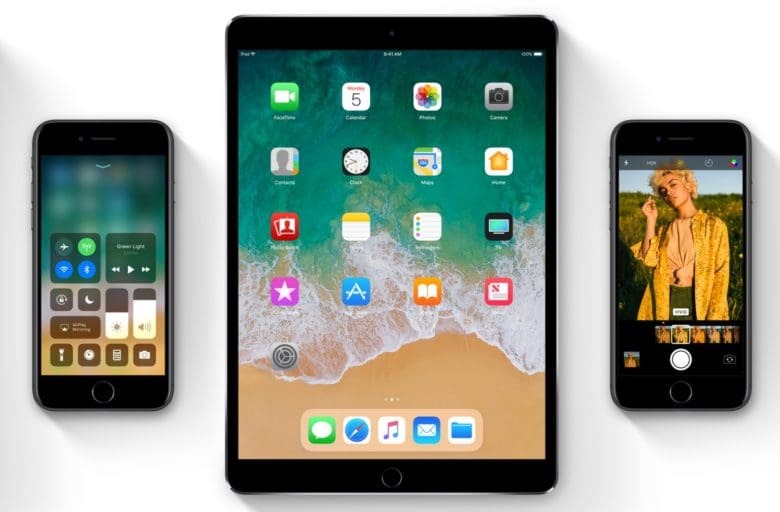 Live broadcasting your home screen to other iPhone owners may soon become possible, thanks to a new addition spotted in iOS 11 beta 3. 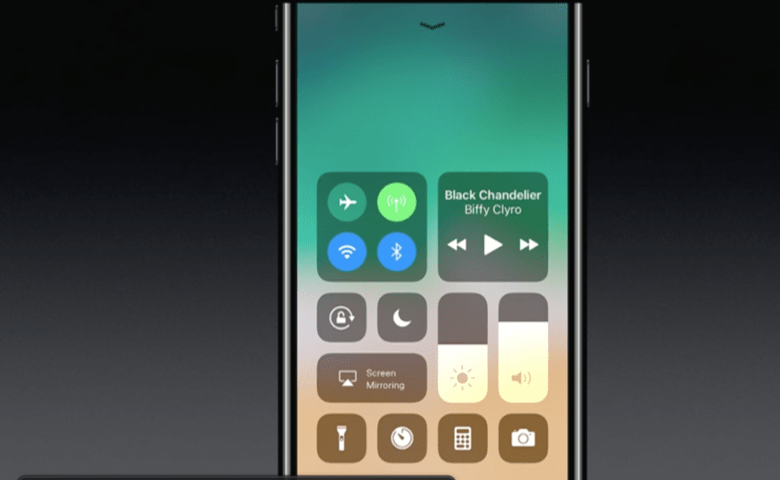 Apple added a new button to Control Center that hints at the upcoming functionality. 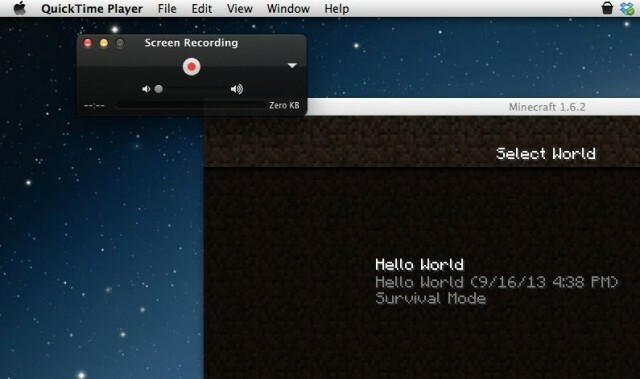 The button doesn’t do anything right now, but it shows Apple could add live broadcasting in one of its next beta builds. I recently scored an awesome second-hand sofa for my office, which means that I can sit back behind my 27-inch iMac and watch TV and movies on the big screen. 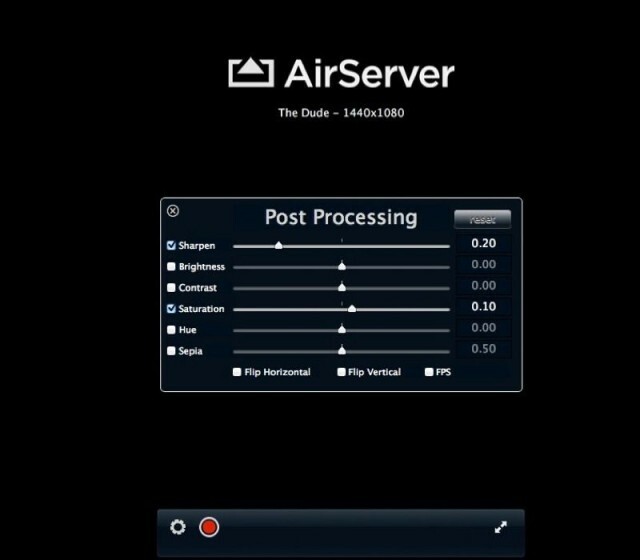 But I’m used to watching everything on my iPad, I’ve been using AirServer to turn my iMac into an AirPlay screen. It works flawlessly, and this alone would be worth the $15 price.